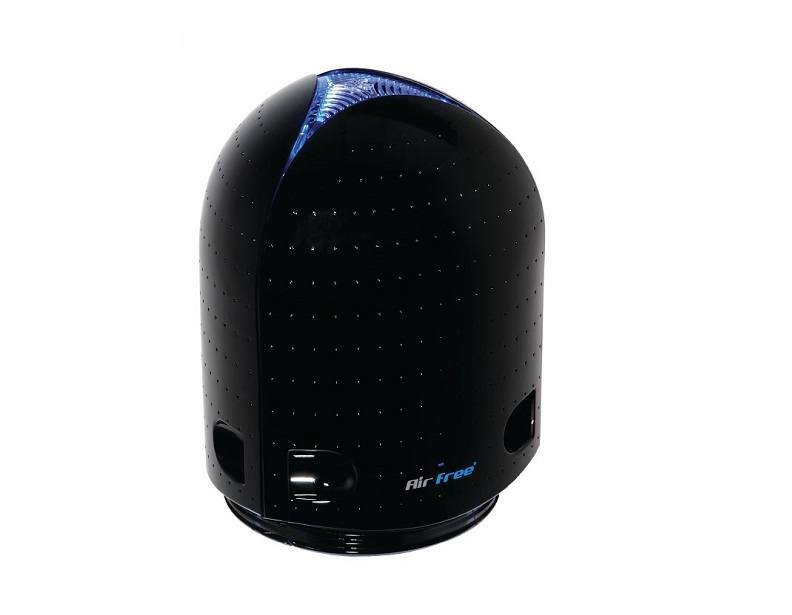 These stylish Airfree air purifiers use patented Thermodynamic TSS™ Technology to eliminate dust mites, tobacco smoke, bacteria, mold spores, pet dander, and other potentially harmful particles from the air. 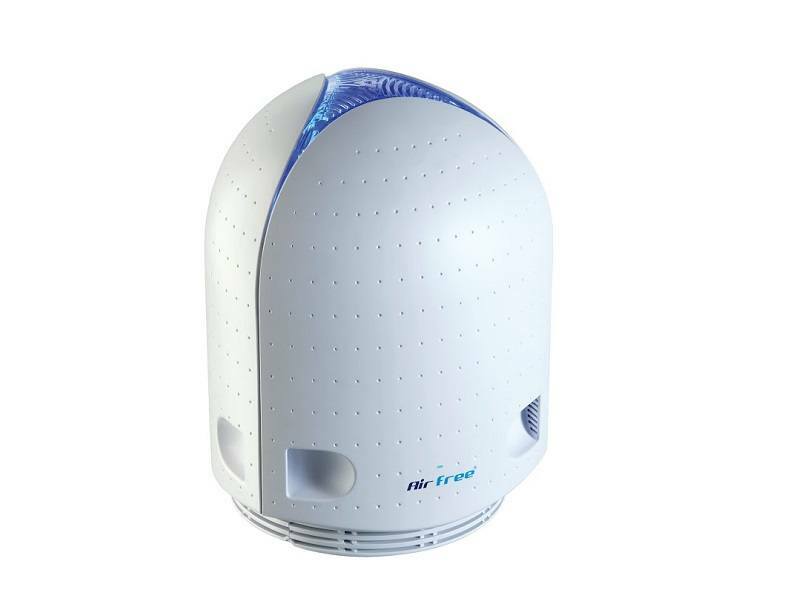 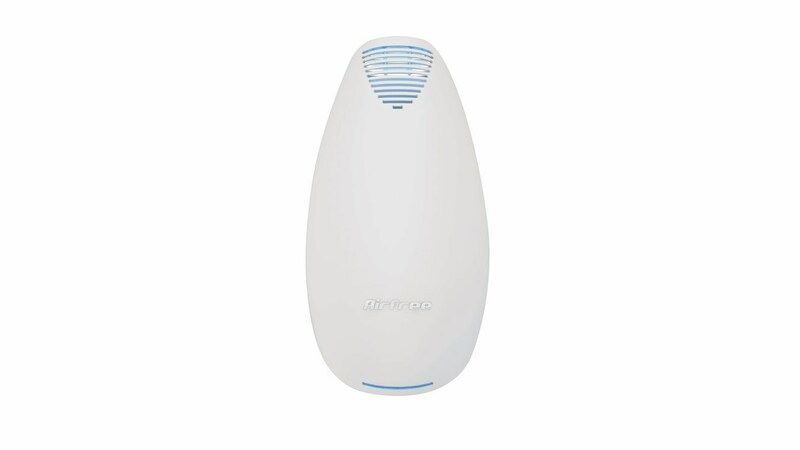 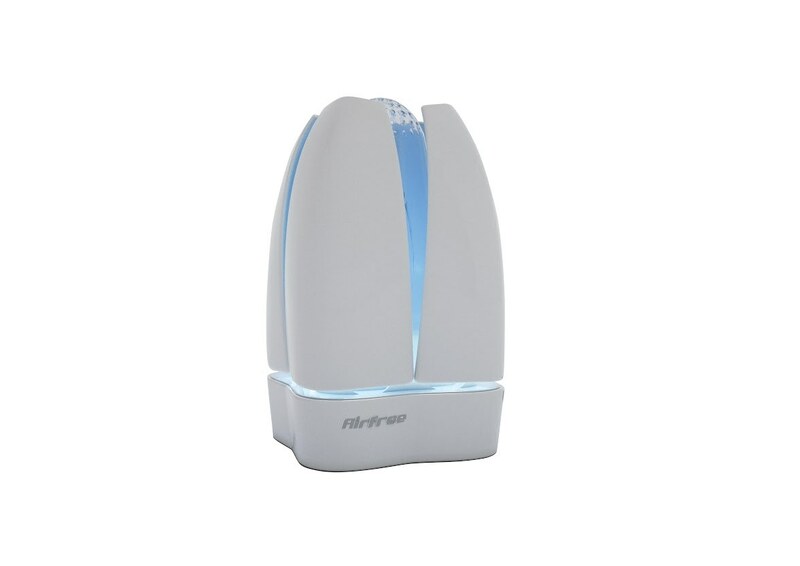 This exclusive technology uses only heat to neutralize allergens and microorganisms. 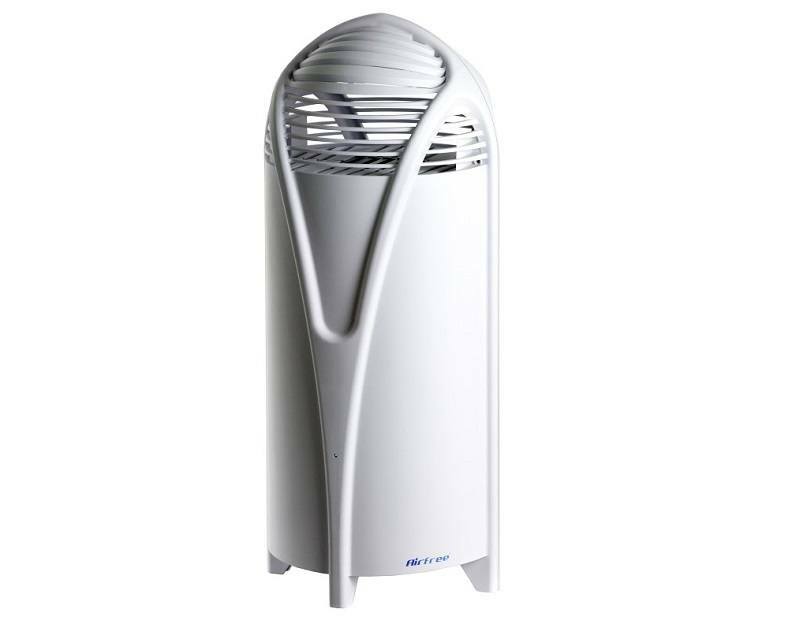 And because there no filters to change or fans to contend with, these Airfree air purifiers will grant you cleaner air without any noise or maintenance. 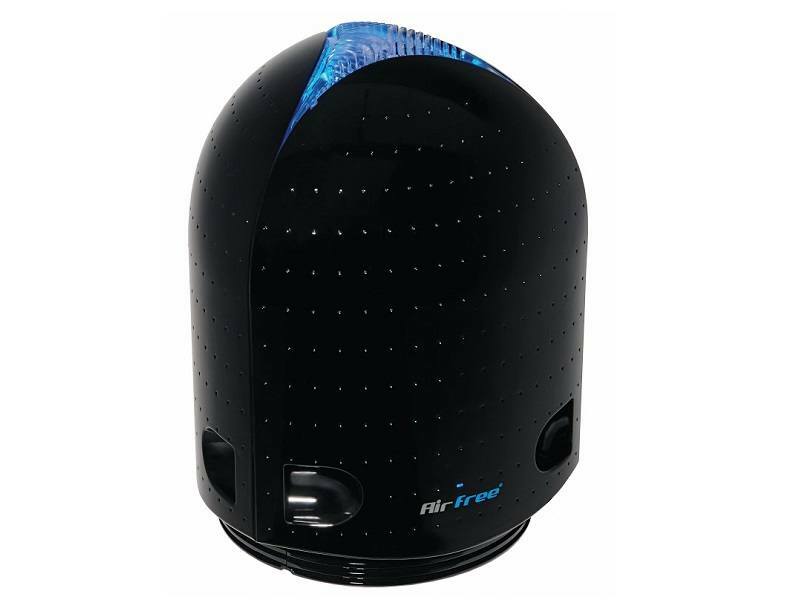 For more information these or any of the other air purifiers we carry, or to place an order over the phone, please call (866) 972-8227.